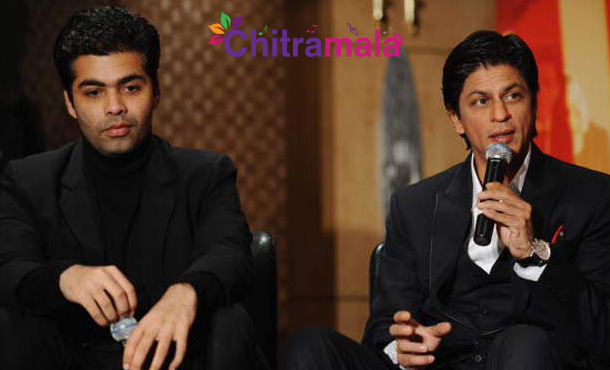 SRK’s Words Made KJo Cry! Bollywood superstar Shah Rukh Khan has reportedly made his best friend and acclaimed filmmaker Karan Johar cry with his words. Karan has reportedly shed tears of happiness after SRK praised the promos and songs of his upcoming directorial ‘Yeh Dil Hai Mushkil’ in front of media. Karan could not control his emotions when SRK was praising his pet project and had tears in his eyes. After Karan showed the promos and songs of the film to his best friend SRK, the latter is said to have immensely liked them, especially the title song. Starring Ranbir Kapoor, Aishwarya Rai Bachchan and Anushka Sharma, ‘Yeh Dil Hai Mushkil’ is the upcoming film being produced and directed by Karan Johar. The film is slated for release for Diwali this year. Meanwhile, SRK is gearing up to start shooting for Imtiaz Ali’s film co-starring Anushka Sharma.